I have not seen chargers from this brand before, but they have a nice line of chargers, this is a universal LiIon/NiMH charger for one to four cells. I got the charger in a cardboard box with specifications on. The pack included the charger and a mains cable, the manual was not ready yet. 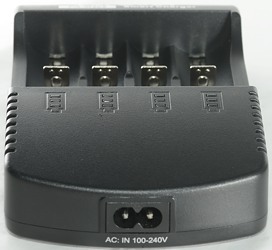 Mains power is directly connected to the charger and it is universal voltage. 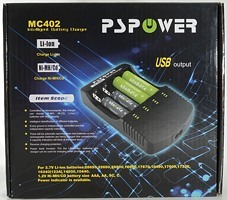 It also has a 12V input and a usb output. 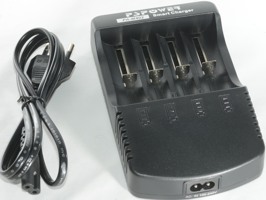 The usb output is a powe bank function and can use one or two cells in the charger. 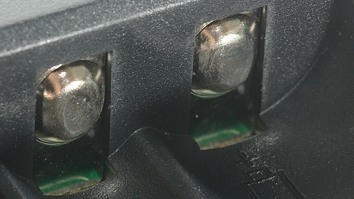 The charge status indicators are 3 led in a row for each channel. 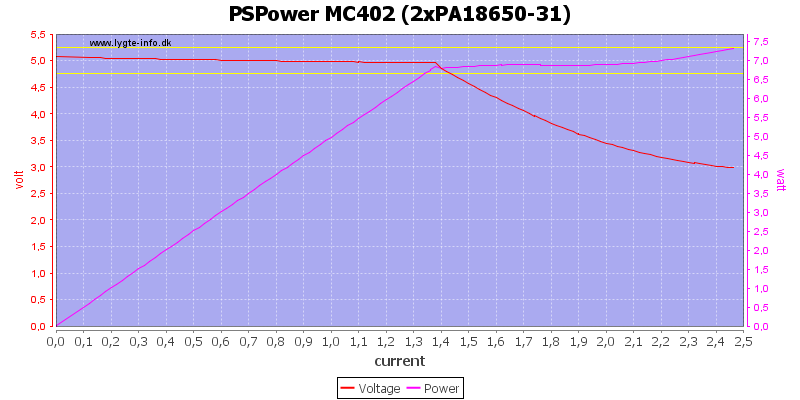 The charger uses the slider contruction for batteries and can handle from 29mm to 67.8 mm long batteries, this means it will not handle long 18650/26650 cells. 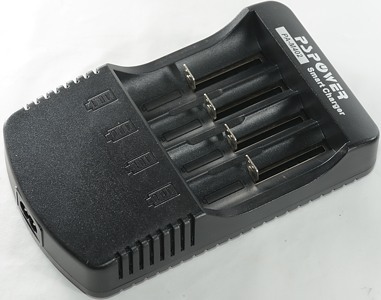 The charger can handle 67.8 mm long batteries including flat top cells. 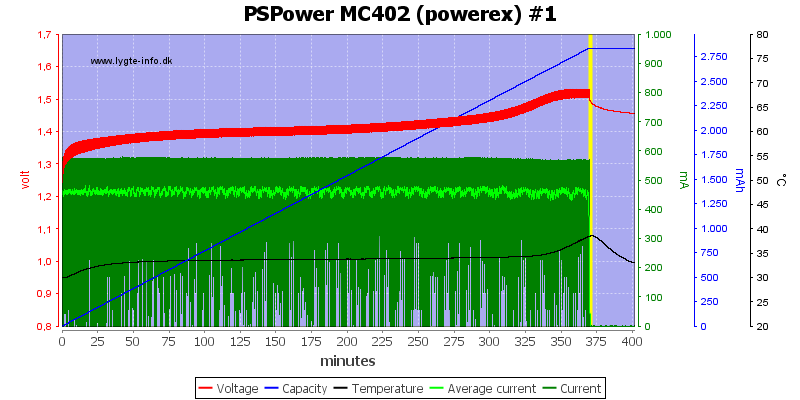 With smaller cells the charge current is a bit on the high side. If on slot in a pair finish first, the other will get the full current. 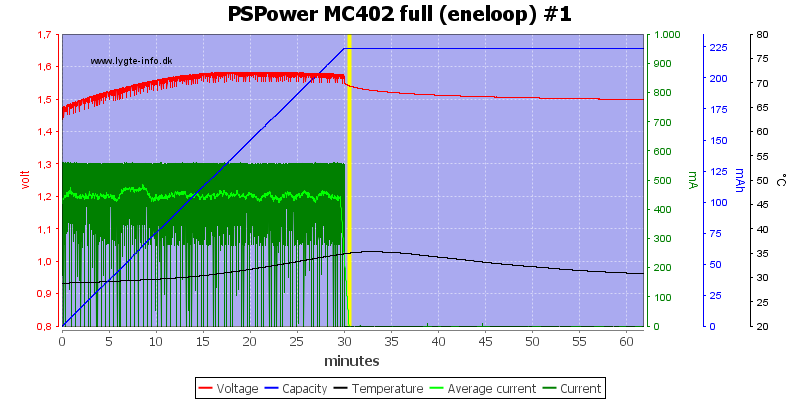 Charge will not restart if voltage drops. Above 2.3 volt the charger assumes LiIon. The charger uses too high charge voltage and terminates at a fairly high current, this combination means the final charge is about correct. All slots works the same way. 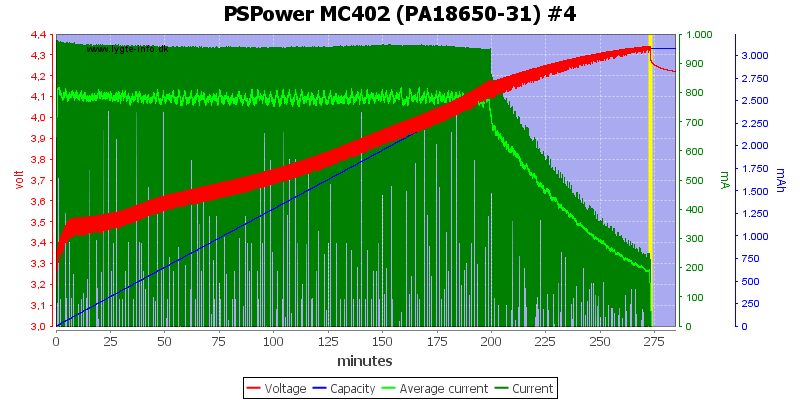 This cell ends with a fairly high charge voltage (Not good). 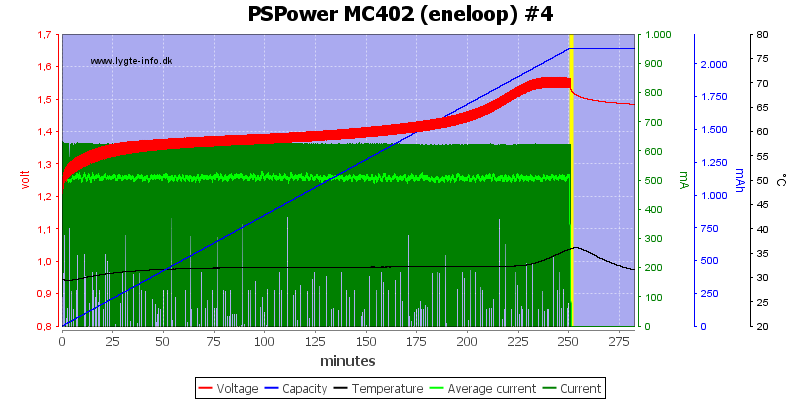 The charger cannot really handle the old cell and do not terminate (Very bad). This cell do not terminate. WIth four cells the charger rate is halved, but everything else works as before. 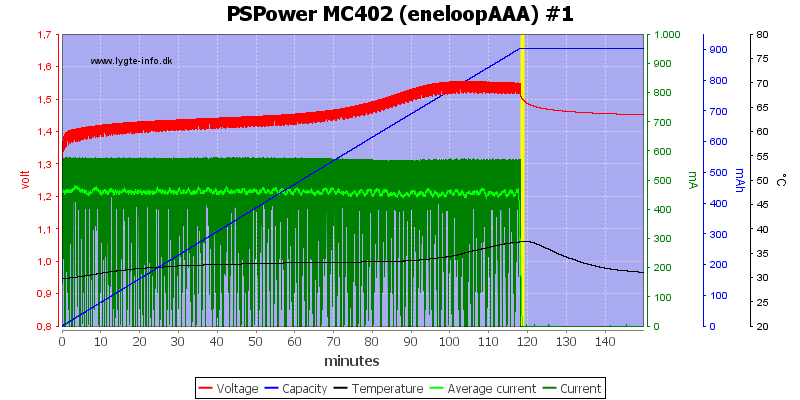 The charger starts charging after a short initialization. 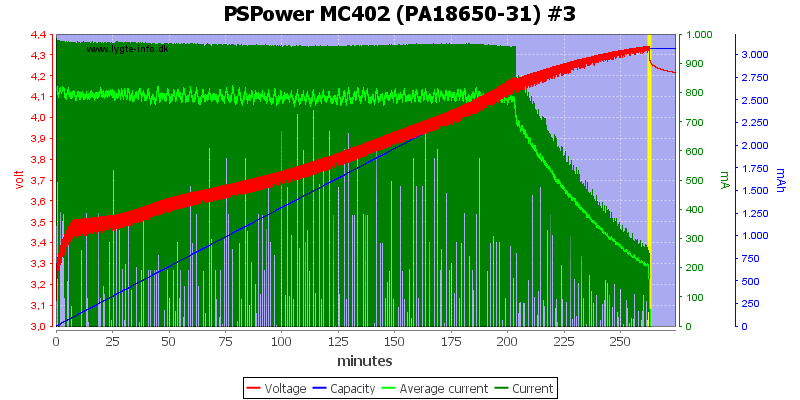 The small pauses is used for time sharing, but the longer pauses is probably a voltage check and part of the reason it charges to a rather high voltage. 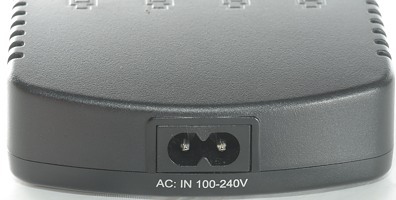 With two batteries in adjacent slots it will time share between them, this reduces the charge rate. 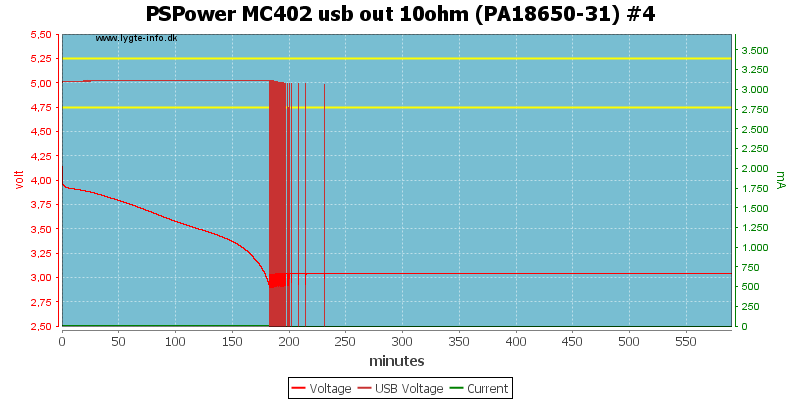 This is a nice charging with -dv/dt (or maybe 0dv/dt) termination and no trickle charge. 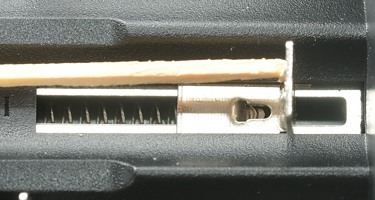 Same with the other slots. 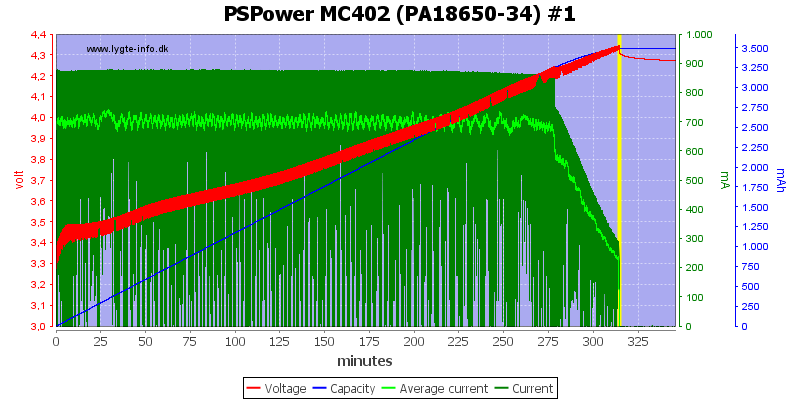 All the high capacity cells are perfectly terminated. 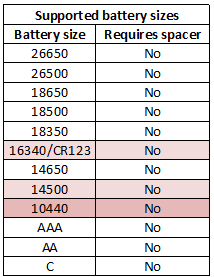 Also the AAA battery is handled fine. 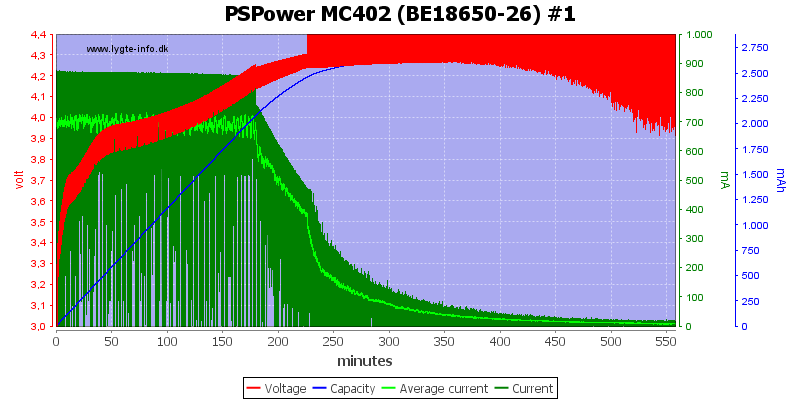 The charger is a bit slow to detect a full cell, but that is fairly common with -dv/dt termination. 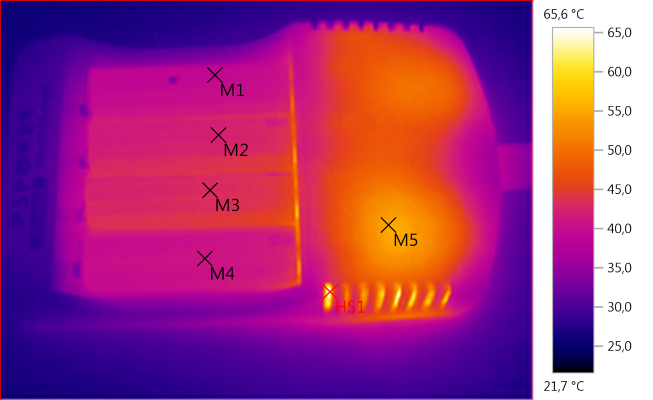 With four cells in the charger the current drops and it gets harder to detect a -dv/dt termination and the charger fails to terminate on this slot. 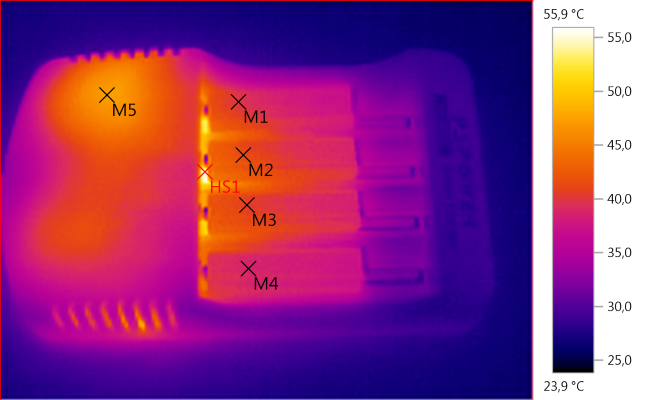 (Slot #3 with the thermo sensor terminates correctly). 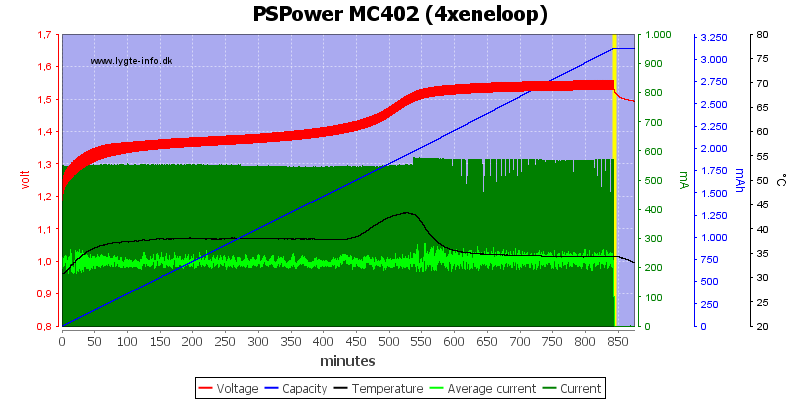 The charger needs about 2 seconds to initialize and ramp the current up. 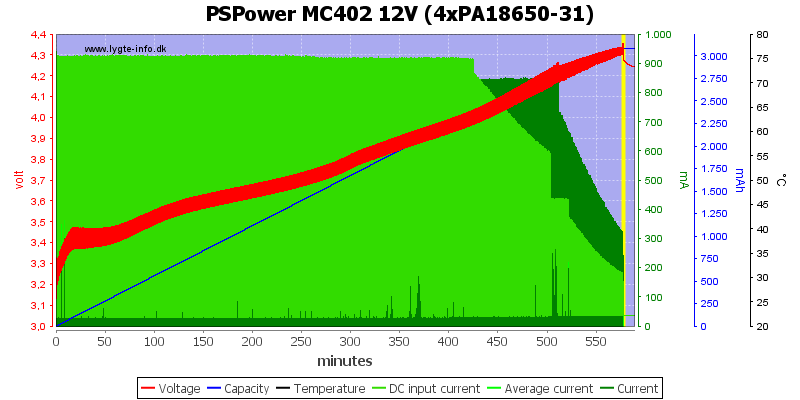 The small pauses is used for time sharing, but the longer pauses is probably a voltage check. 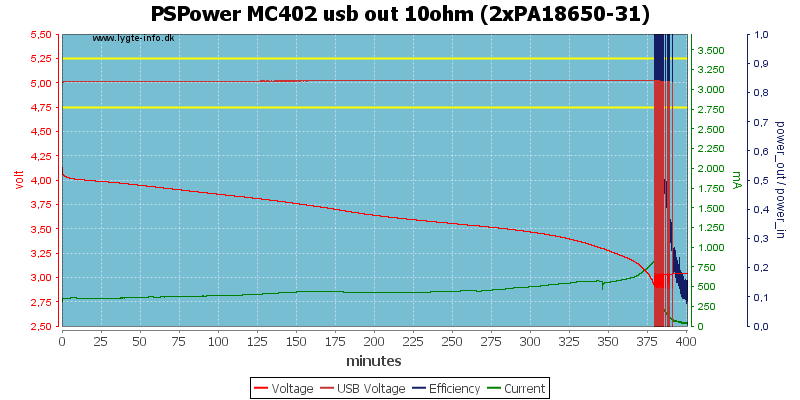 The usb output can deliver about 1.3A, then it will limit the power. With two batteries it can deliver slightly more. 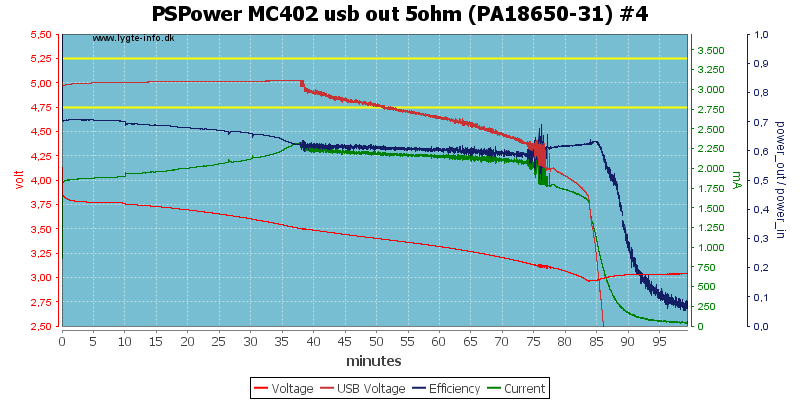 A single battery can sustain 0.5A drain on the usb output about 3 hours, but I do not like the toggling on/off that happens when the battery is about empty. With two batteries the output can be maintained for a bit more than 6 hours, but again there is the toggling on/off when the batteries is about empty. Note: The efficiency and current curves are not correct. 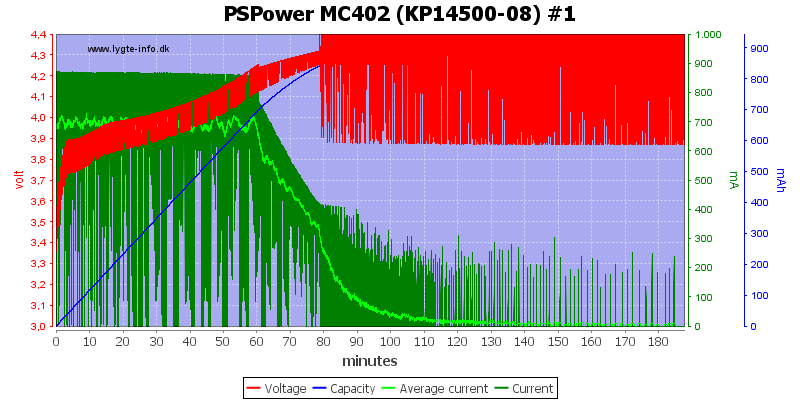 With 1A load a single battery is not really enough, it only maintains stable output for 35 minutes. With two batteries it works for 2½ hour. Noise is 18mV rms and 168mVpp. 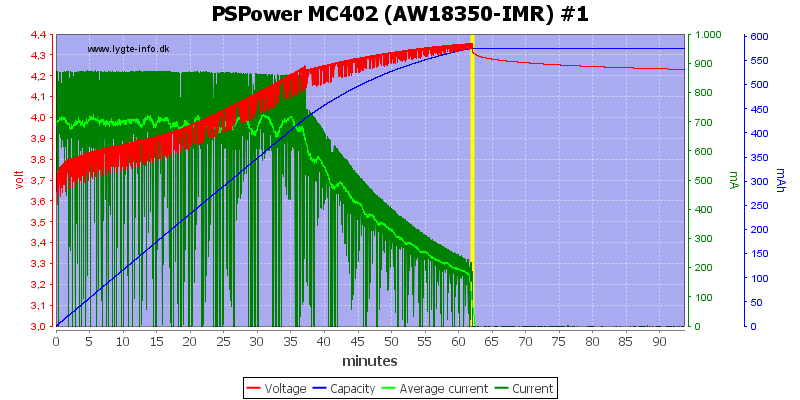 Noise is 32mV rms and 269mVpp. Noise is 29mV rms and 264mVpp. 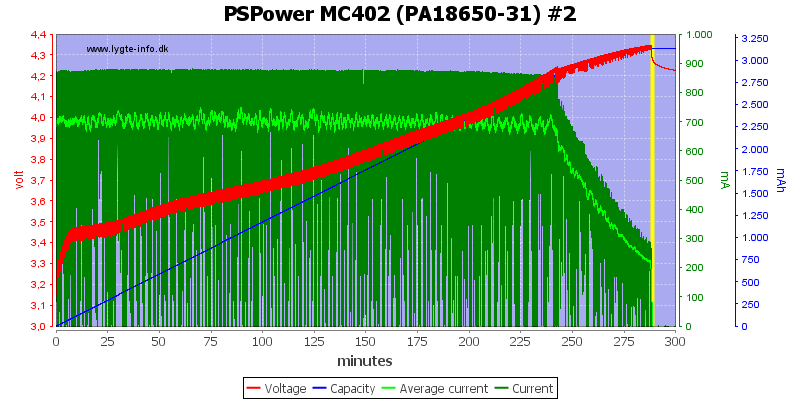 Generally the noise is fine as long as the output is in regulation. 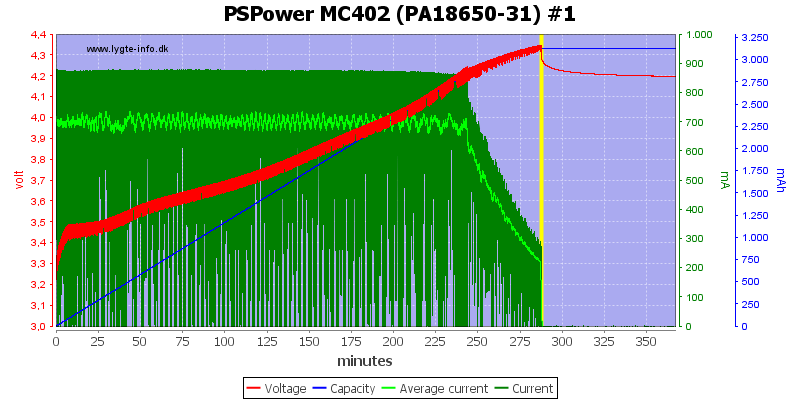 On LiIon the charge voltage is too high, the termination current is also on the high side. The result is that some cells are charged way above 4.20V (Check the SA18650-26), other ends up about 4.2V. It even missed termination on some cells. 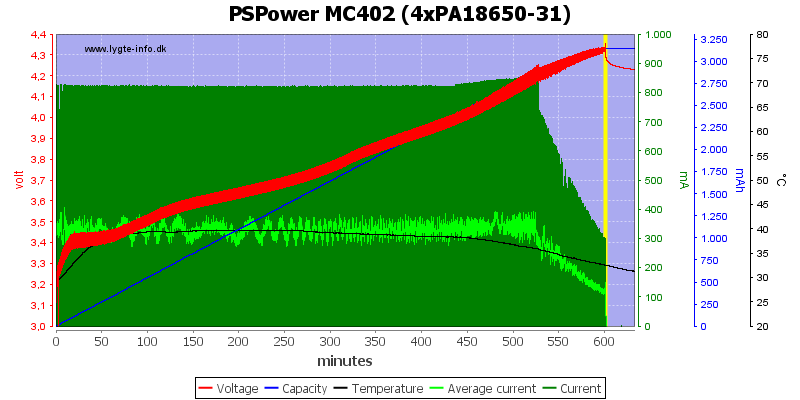 Charging a single (or two) NiMH works fine, but with 3 or 4 cell the charge current is reduced and the charger may miss termination. 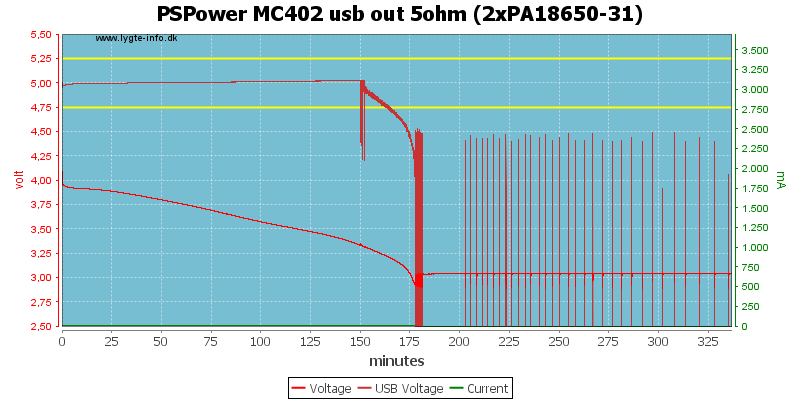 The usb output has problems delivering enough current when the batteries are partial discharged and do not turn cleanly off when the batteries are empty. Due to the above problems I will only call this charger useable. 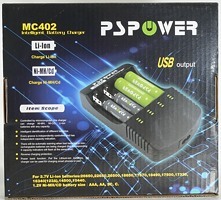 The charger was supplied by Power Advanced Limited for review.